A new art book from Insight Editions contains some unusual and thought-provoking sketches from the late, great John Lennon. John Lennon: The Collected Artwork (782.42 John) is an enjoyable look at the former Beatle’s lesser known creative outlet. The book is stripped down and bare, much like the art itself. 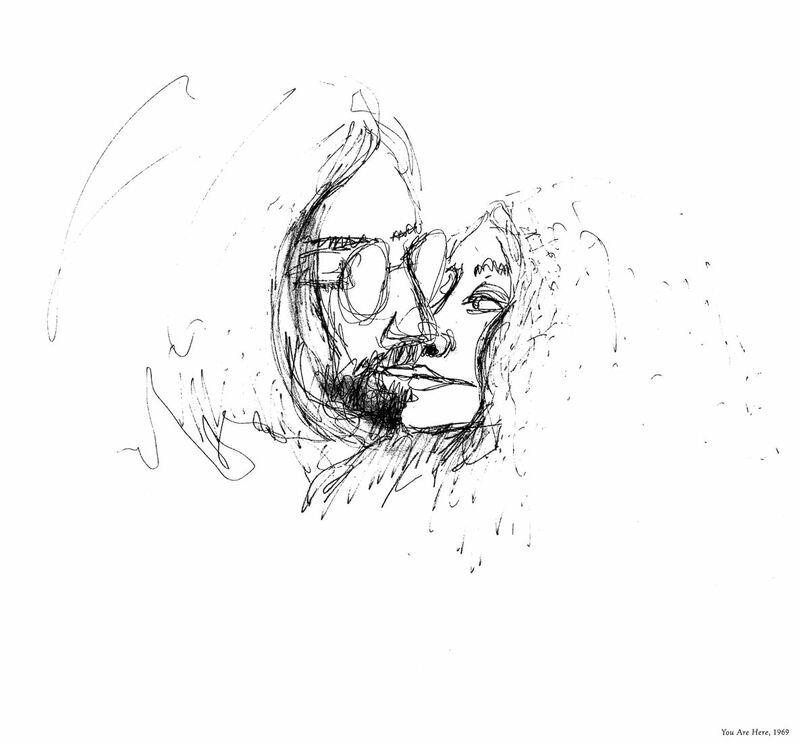 There is a very brief foreword by Yoko Ono, a short introduction, as well as short intros to each section of art, but otherwise the pages are adorned only with Lennon’s scratchy pen drawings. 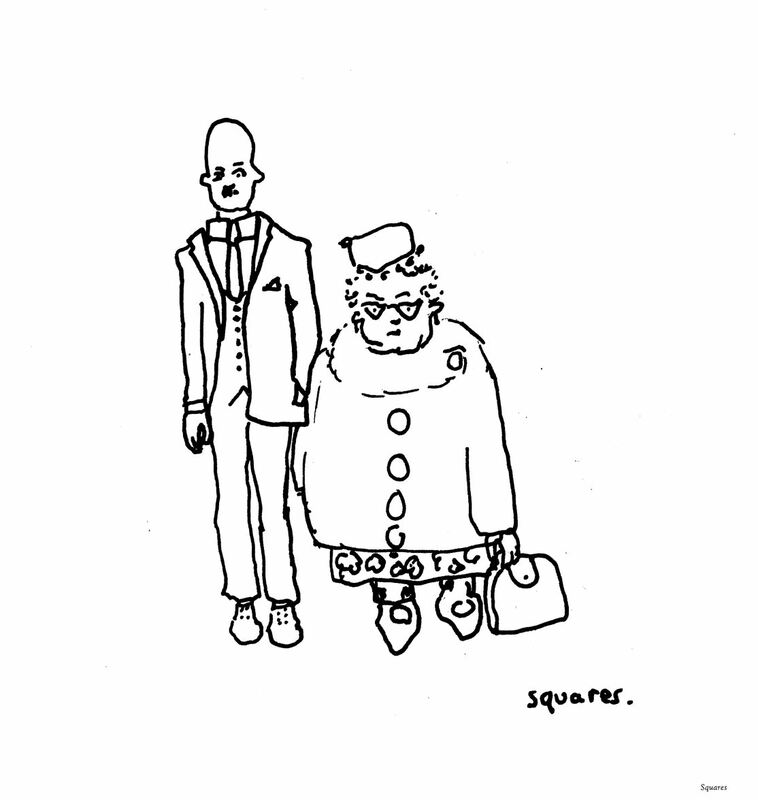 There is a brief section of doodles from Lennon’s school boy days, but otherwise the content is taken from his work between 1969 and his death in 1980. 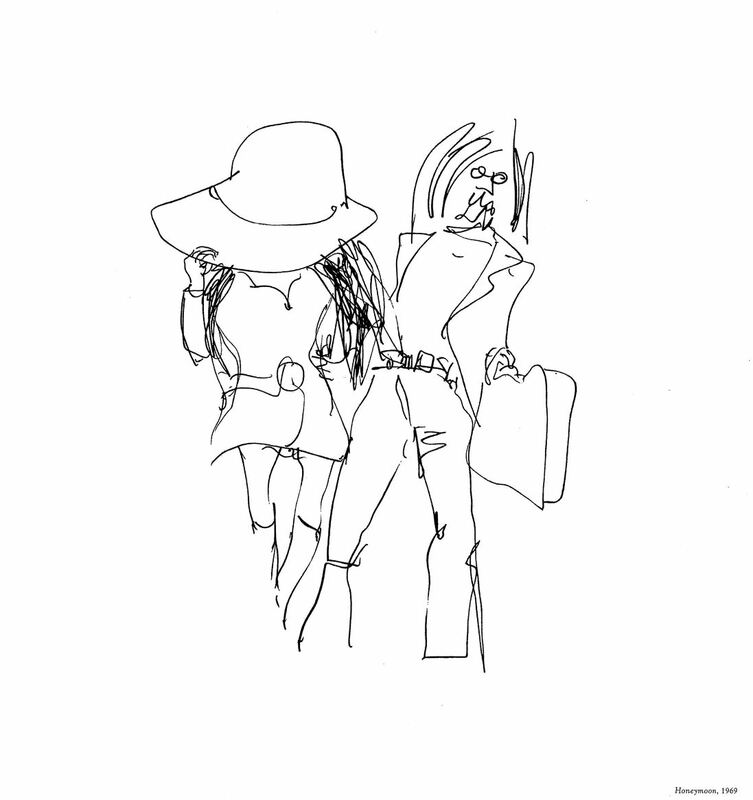 The art ranges in theme from whimsical, romantic, political, humorous, and any mix thereof. The book doesn’t take long to work through, but any fan of the Beatles, or the titular songwriter’s solo work, should definitely take the time to check this book out. 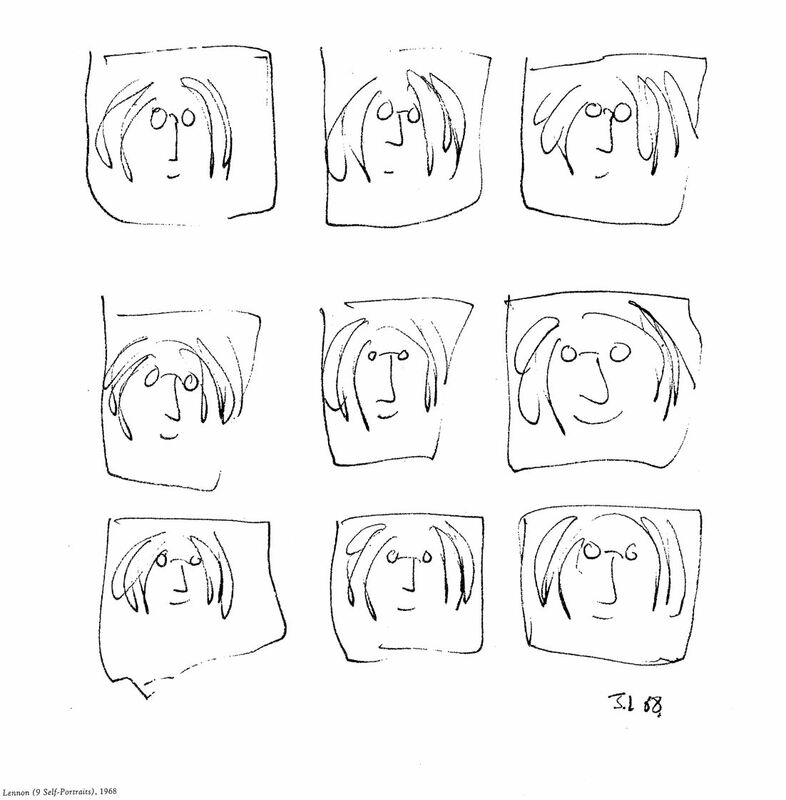 You can find John Lennon: The Collected Artwork in the Greenville Public Library.